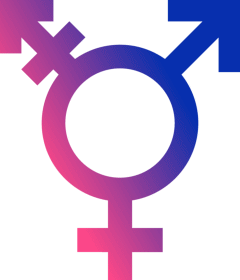 The Transgender Day Of Remembrance (TDOR) was created to bring awareness to the many transgendered persons who have been killed for being faithful to their inner selves. I invite you today to take a moment to understand. Read this short and yet comprehensive work “Understanding Transgender” from the National Center For Transgender Equality. And if you really want to delve into what it’s like to be transgender, read Bobbie Zenker’s book, TransMontana. This entry was posted in Activism, Civil Rights, Montana and tagged Bobbie Zenker, Book, Gay & Lesbian Alliance Against Defamation, LGBT, TDOR, transgender, Transgender Day Of Remembrance, transgendered, Transmontana.